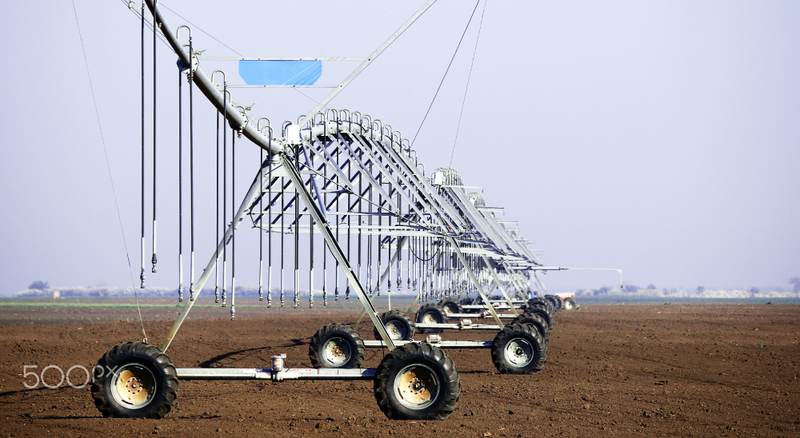 Reliable and safe access to water supply is the basis for economic growth. This is of particular importance in Australia or in the emerging economies of the Asia Pacific region, where access to raw water can be scarce, or where the water source can be heavily polluted. 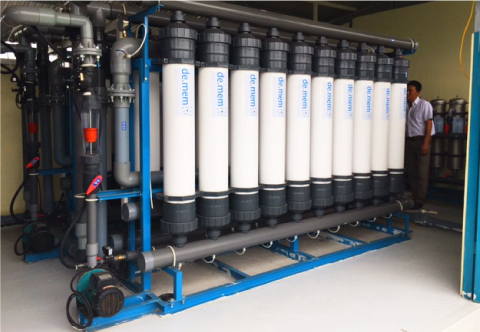 De.mem Pte Ltd offers a wide spectrum of chemical, physical and biological processes for water treatment in line with different water sources. This includes state of the art membrane technologies as well as pre-treatment and post-treatment processes. The design of the systems is optimized by De.mem to the benefit of its clients, and to meet the client’s requirements and budget. The water produced by De.mem’s systems can meet highest quality standards and government or WHO regulations. The systems can be standardized or customized, according to the specific client’s needs. For easy deployment in de-centralized locations, the systems can packaged in an industrial sized container for easy transport and installation. If deployed remotely, particular importance can be put on robust design for low maintenance requirements when deployed remotely, and a high degree of automation for ease of operations. 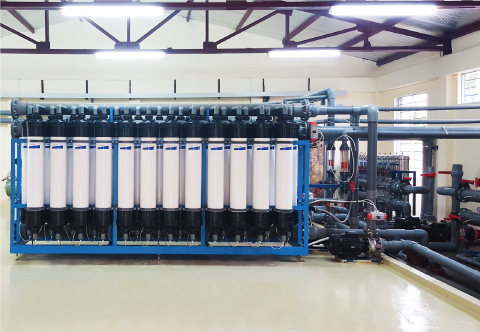 De.mem designed, supplied and commissioned a Ultrafiltration (UF) membrane based water treatment plant to the Hanoi University of Agriculture in Vietnam.